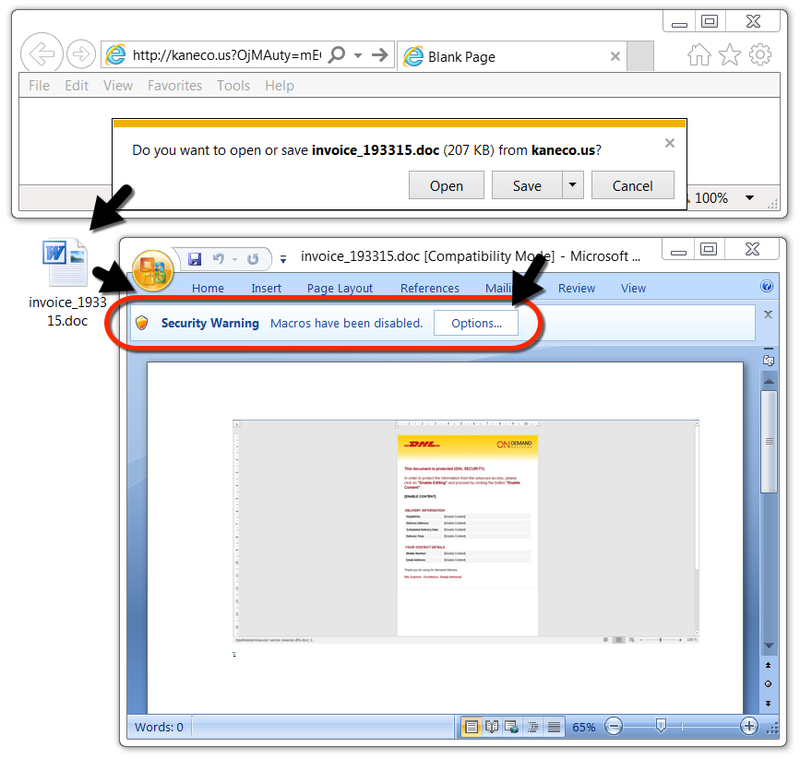 Hancitor malspam went back to normal today, using links in the message text to download the malicious Word doc. No more PDF attachments like yesterday. 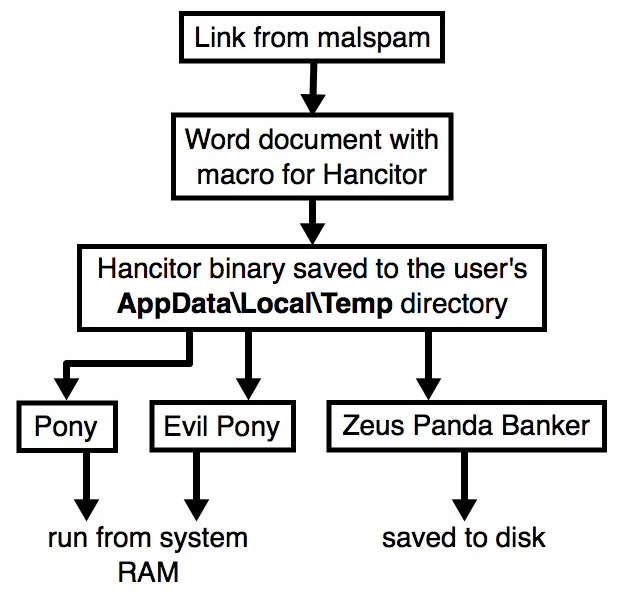 Shown above: Chain of events for today's Hancitor malspam infection. 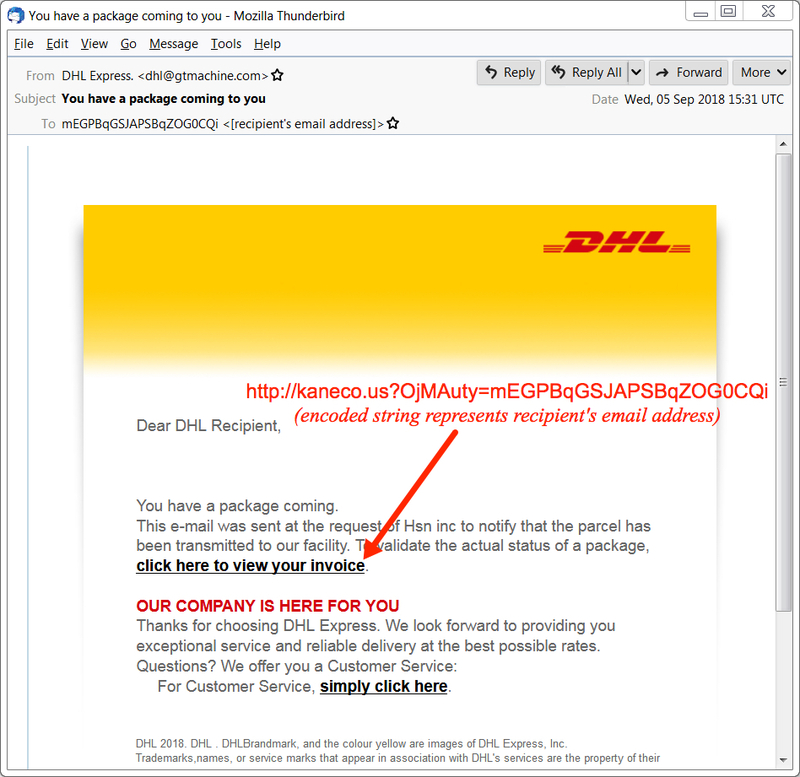 Shown above: Screenshot of an email from today's wave of Hancitor malspam. Shown above: After downloading the Word doc, enable macros to infect a vulnerable Windows host. 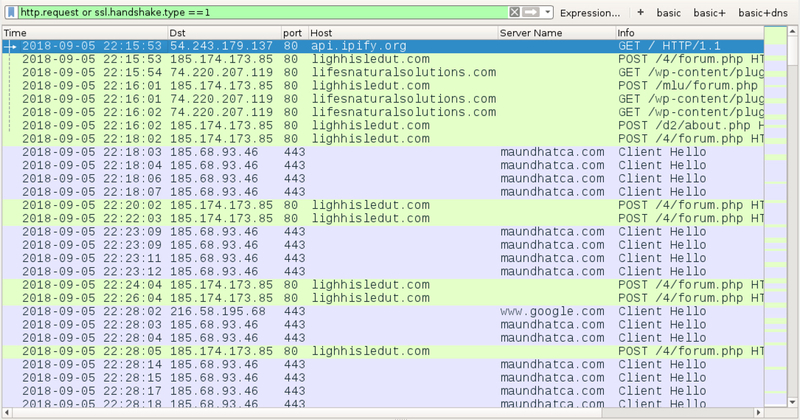 Shown above: Traffic from an infection filtered in Wireshark (domains hosting the Word doc had already been taken off-line by the time I recorded this).